The Expand MediaFabric has been a favorite for our clients for years, and now it’s getting a face lift! The New Expand MediaFabric is the same size as the Expand MediaWall. 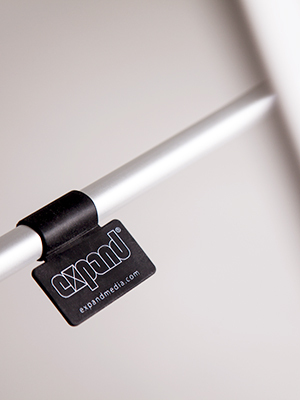 This means that you get a slightly larger Expand MediaFabric for the same price as the original. Also, we will be introducing a wider 5×3 (150”) straight frame. These upgrades will ensure a larger graphic area to help give your message the best look possible! If I already have an Expand MediaFabric, how will I be able to tell the difference? 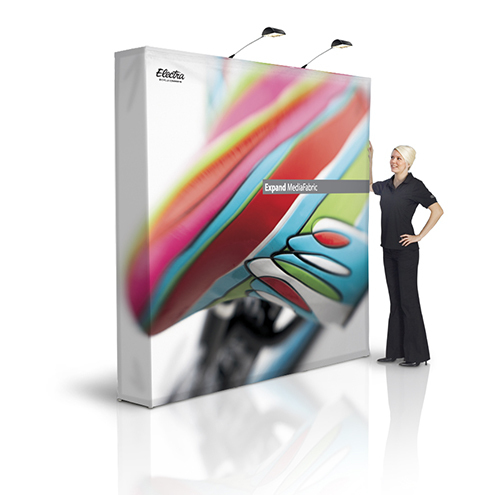 The Expand MediaFabric is the perfect fabric pop-up to show off your message in a simply elegant way over and over again for any activation, event, or trade show.